The head coaching turnover in the ​NFL can be ruthless. With six to seven jobs available every offseason, there is always an opening somewhere, but a coach who fumbles his chance doesn't always have another one lined up by which to rehabilitate his image. No, some coaches never get that elusive next job and then have to make their way by heading to the college game or accepting the life of an NFL assistant. 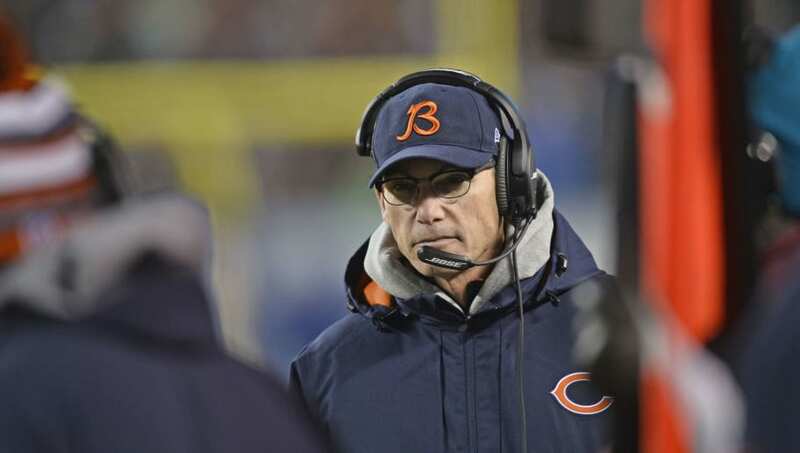 But as it pertains to former Chicago Bears head coach Marc Trestman, he's opting out of all of that. He's on the move to the XFL. The XFL, a football league spearheaded by WWE boss Vince McMahon, played one season in 2001 and then folded. The promotion has now resurfaced, however, with Trestman ​among the names signing on ahead of their return season. His 13-19 record with the Bears was nothing to write home about, but maybe with different rules and some fresh faces, the former Ravens offensive coordinator might be able to get some stuff done. ​Considering the fact that he is a Grey Cup champion up in Canada, the man clearly knows what goes into building a winner. The more former NFL and major college players and coaches the XFL can bring in, the better. Win or lose, recognizable names are easier to market, and will play a role in helping the league stay afloat longer than one year this time around.